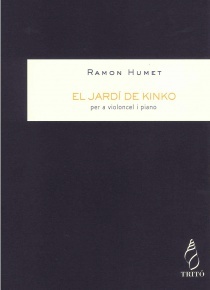 This album is the first recording of the four pieces from Música del no ésser and the Concert per a piano i conjunt instumental. 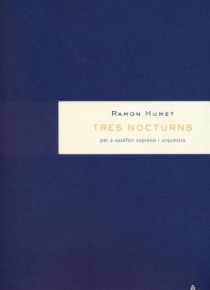 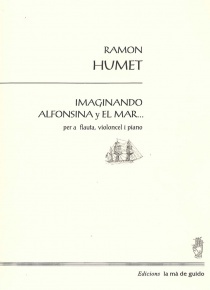 The music of Ramon Humet is based on the Japanese philosophy and musical tradition. 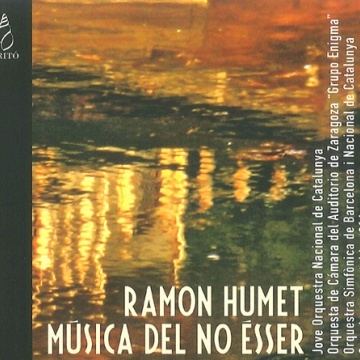 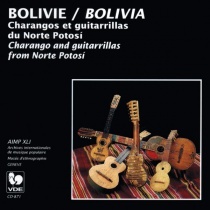 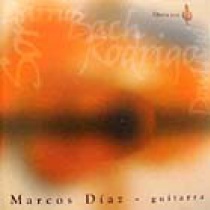 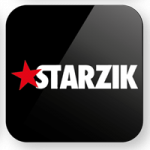 These features are evidet with a colorful description and full of subtlety in Música del no ésser . Another great interest in the composer is the concertante style. 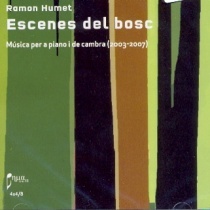 In Concert per a piano i conjunt instrumental, an commisioned work by the BCN216 instrumental ensemble, Ramon Humet displays his talent and instrumental qualities.